Gregory J. Properzi, B.A., L.L.B. Greg advises a wide range of farming and corporate clients on all aspects of their business. He provides tax-driven analysis for corporate structure and re-organization, as well as advice on issues arising in business operations. Real estate transactions are a core part of his practice, including multimillion-dollar commercial and agricultural transitions. 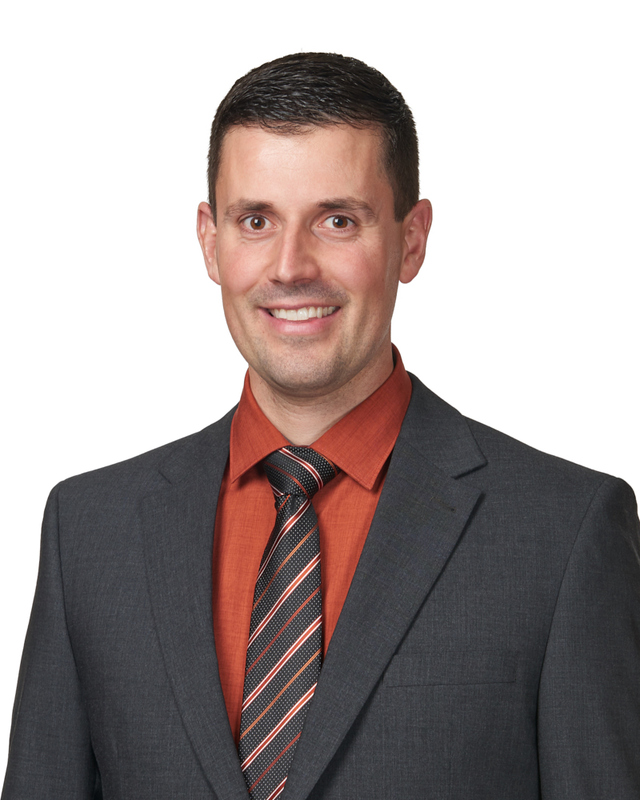 Greg has also resolved many high-value lawsuits, including family, criminal, and civil matters, and has appeared before all levels of court in Alberta. Away from the office, Greg can be found getting his hands dirty in the fields on the Properzi family farm. He is a fourth generation farmer, and he and his wife are now raising their three sons on the same farm upon which he grew up. Greg has led the growth of Properzi Tims since 2009. His work ethic, common sense approach, and commitment to his clients’ goals are the foundation of his reputation for responsive and trusted legal counsel.